With the smart home market exploding, it was time for Dojo to leave it’s mark as the ONLY device that could protect all of your smart devices. Leveraging our strategic decision – Dojo was a need, not a want and our A-ha moment “I don’t want my wi-fi devices to put me at risk”, we developed a new brand identity for Dojo. 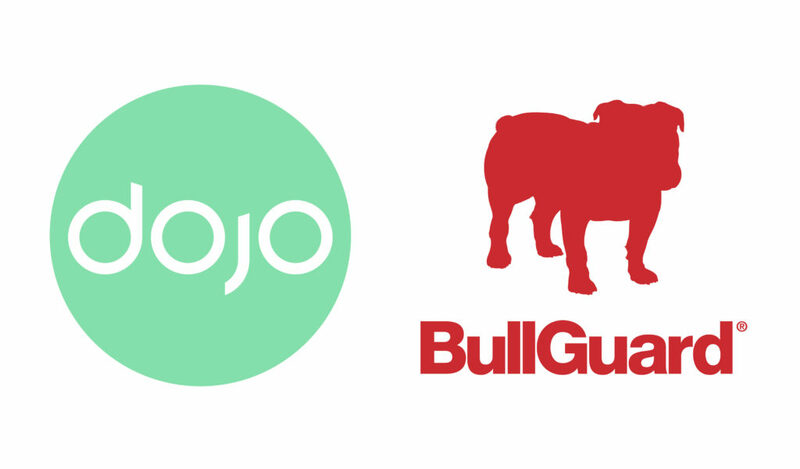 With BullGuard’s acquisition of Dojo Labs in 2016, two very different companies and consequently, two very different brand identities were merged together. Both elements became part of the consideration set when developing the new identity for Dojo. Dojo’s product design also brought a unique opportunity into the equation. 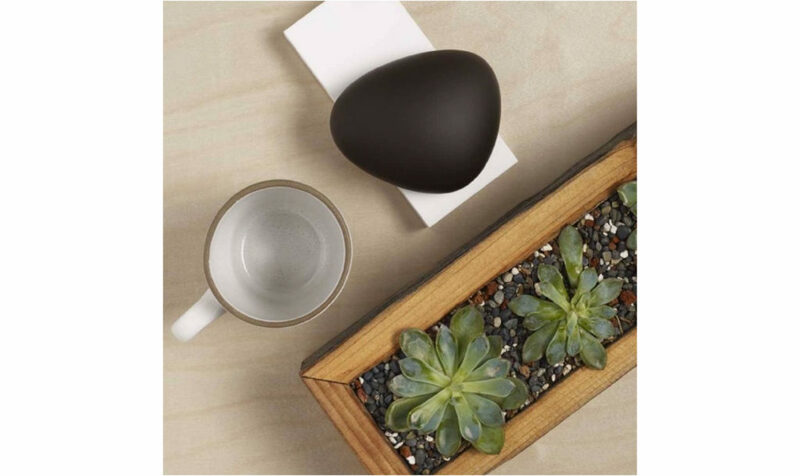 Dojo was unlike any other Smart Home Security device, combining functionality with artistic decor. Mortar leveraged the unique design of the Dojo pebble and brought the two brands together in the new logo. Color pallets, fonts and photography followed. Dojo made their debut in Best Buy and Amazon in 2016. In fact you can buy one here. 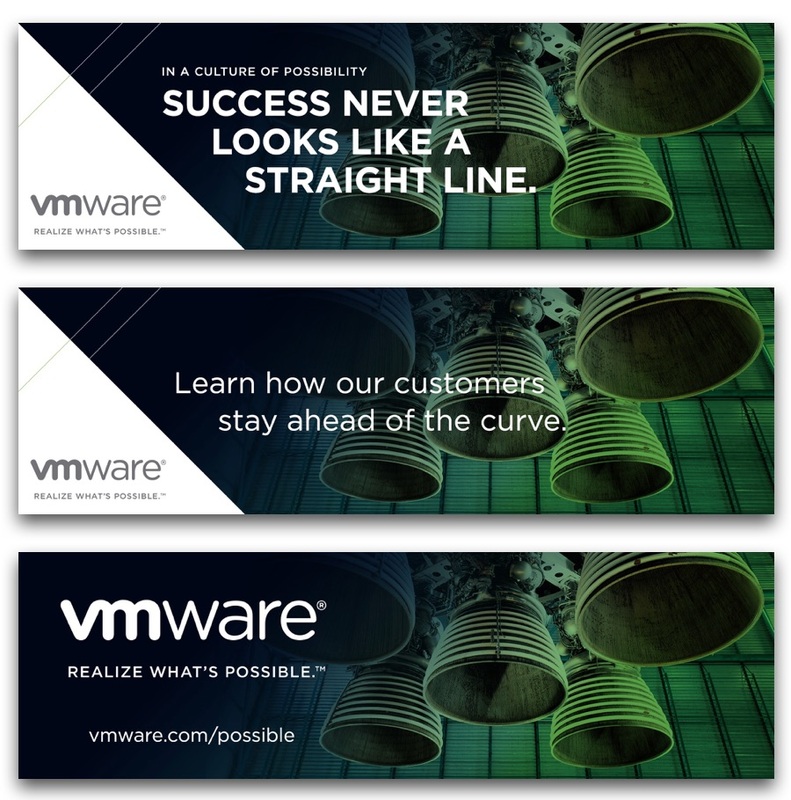 Known in every data center by IT practitioners, VMware is the leader in virtualization. 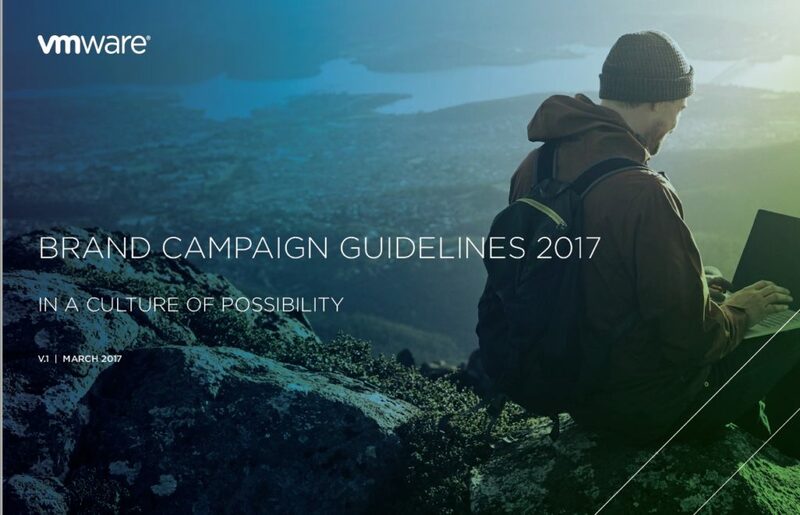 However, as their offering expanded to cloud, mobility, security and beyond VMware needs to capture the attention of the C-suite. 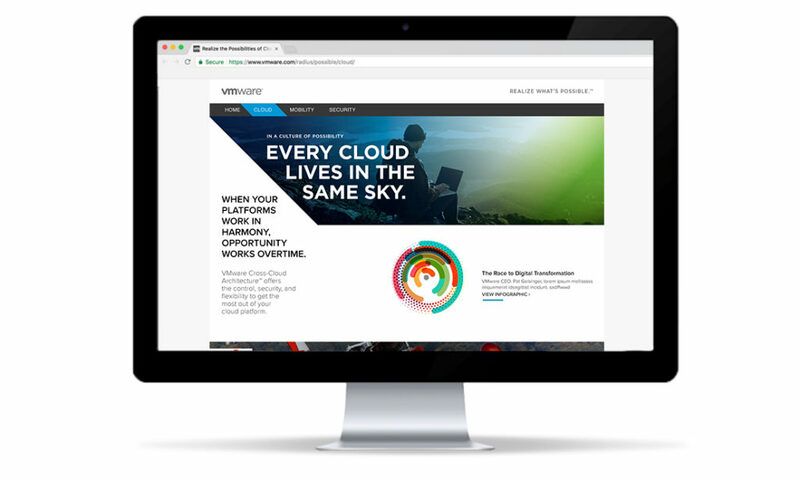 Mortar executed a full integrated campaign, including digital placements, OOH- primarily airport, high impact print placements such as cover wraps, campaign landing pages and social media.